BACK BY POPULAR DEMAND and now in its fifth year, the festival is A WEEKEND FULL OF GREAT OPPORTUNITIES FOR COMPETITORS, FAMILIES AND THE COMMUNITY TO CELEBRATE ALL THINGS SPORT AND EVERYTHING THAT THE CAPRICORN COAST HAS TO OFFER. 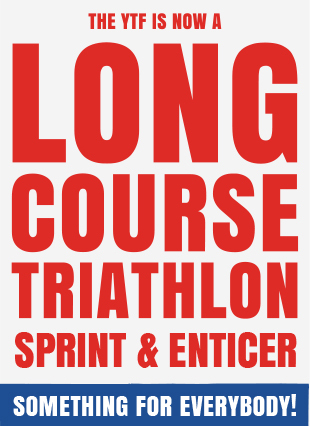 NOTE: We only accept on the day registrations for the Saturday events not the Sunday Triathlons. Yeppoon welcomes all competitors and their families and wishes them the best of luck in racing. We look forward to sharing our beautiful part of the world with you!